Oracle's NetSuite announces massive global expansion plans. NetSuite plans to more than double the number of data centres it offers cloud ERP services from and the number of regional office. Oracle's NetSuite is poised to open its first data centre down under, in Australia, and its first New Zealand office. The provider of cloud ERP software today announced a large international expansion plan to leverage Oracle’s global scale and resources. On the table are more data centres, field offices and development centres globally, coming less than a year after Oracle completed its US$9.3 billion acquisition of the cloud pioneer. In Asia Pacific, NetSuite plans to launch data centre facilities in Australia and Singapore, followed by Japan and China, the company said. Overall the expansion will see NetSuite more than double its data centre numbers from five to 11 globally. 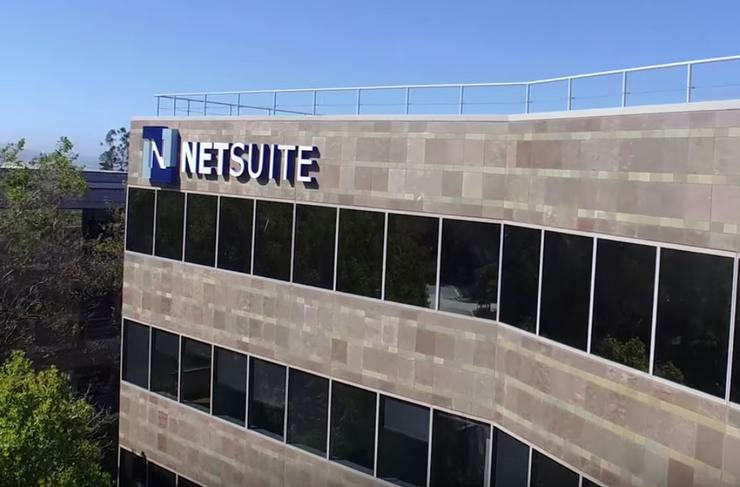 NetSuite also plans to more than double the number of field offices it operates from - new offices will be opened in New Zealand, Argentina, Brazil, Colombia, Chile, Mexico, France, Germany, Sweden, Dubai, China, India and Malaysia. Headcount in existing offices will increase by more than 50 per cent, the company said. NetSuite currently operates three data centres in North America, one in Amsterdam and one in Dublin, with plans in place to add a fourth North American data centre in Chicago with another already scheduled to open in Frankfurt. “Leveraging Oracle’s global scale, we are able to massively accelerate NetSuite’s vision of bringing a single unified suite to companies all over the world,” said Jim McGeever, executive vice president of Oracle NetSuite business. As reported by Reseller News, Oracle entered into a definitive agreement to acquire NetSuite in July 2016, in a move designed to bolster the tech giant’s cloud capabilities across the world. "Oracle and NetSuite Cloud applications are complementary, and will coexist in the marketplace forever,” Oracle CEO, Mark Hurd, said at the time.